Discussion in 'Android News' started by DroidModderX, Nov 21, 2016. It is very true that HTC has had a very tough time in the smartphone market. The past several flagship phones they released got some negative reviews and things seemed to be looking up with the release of the HTC 10, but even that buzz fizzled out pretty quickly. HTC just has not been able to re-establish themselves as a market leader. The future of the smartphone side of things seemed to be uncertain. We were even seeing reports that CEO Cher Wang had notified certain parties that the mobile division was for sale. The sale was reported to be planned for mid 2017. 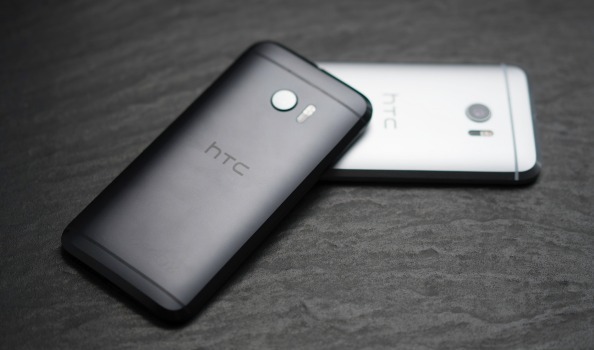 HTC has officially denied the speculation that they would be selling their mobile division. We still can't rule out the fact that HTC may be selling off the mobile division as this is normally what companies do when news of their demise leaks out. I guess we will soon see what really happens.